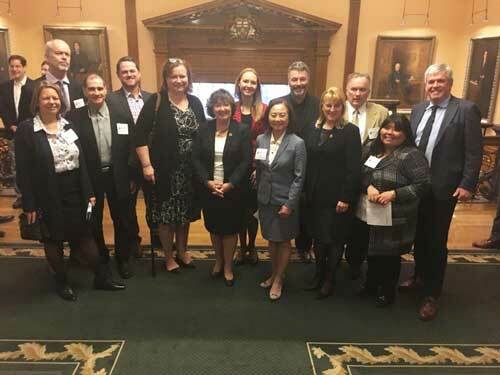 Judith was part of an Ontario Association of Landscape Architects (OALA) delegation acknowledged prior to Question Period at the Queen’s Park (Office of the Ontario Legislative Assembly). 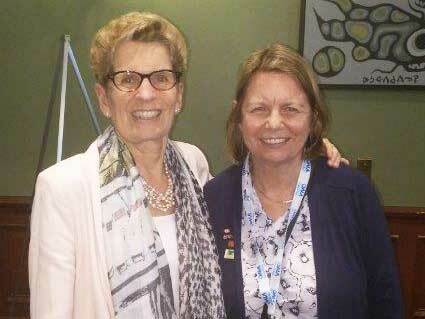 With OALA members from across the province, there were a number of photo opportunities with various MPPs afterwards. 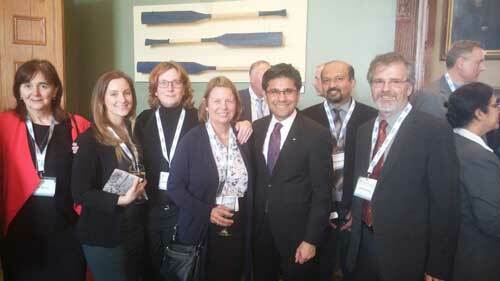 Meetings followed and then 100 OALA members joined together for a meet and greet reception with MPPs. 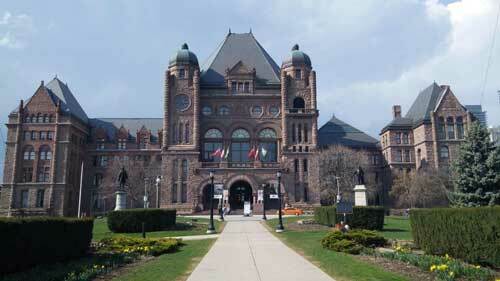 Judith met and talked to Premier Wynne and a number of MPPs about Landscape Architecture - with positive conversations about the contributions Landscape Architecture makes in society.